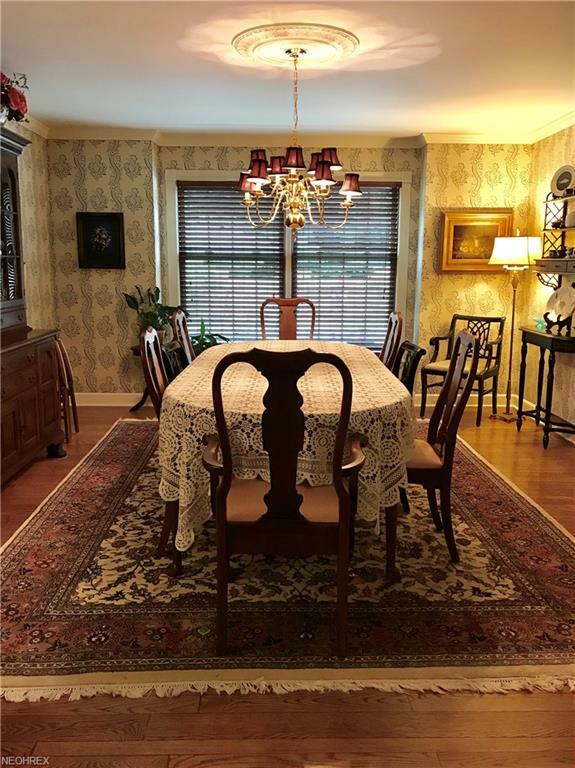 Description: All Brick Exquisite Estate 2 Story Home with a New Brick Entry. 20' Sand Stone Retaining wall supporting the circular Driveway. 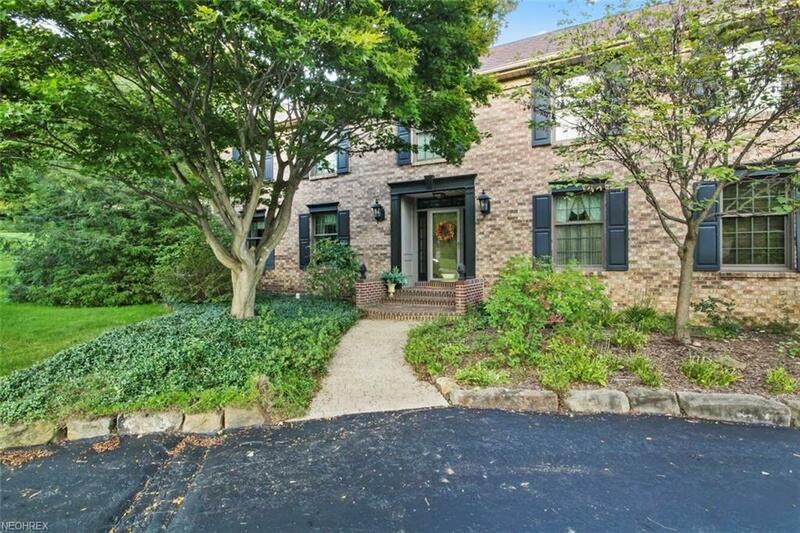 Enter into the large Foyer with double closets and open hardwood steps to the second floor. 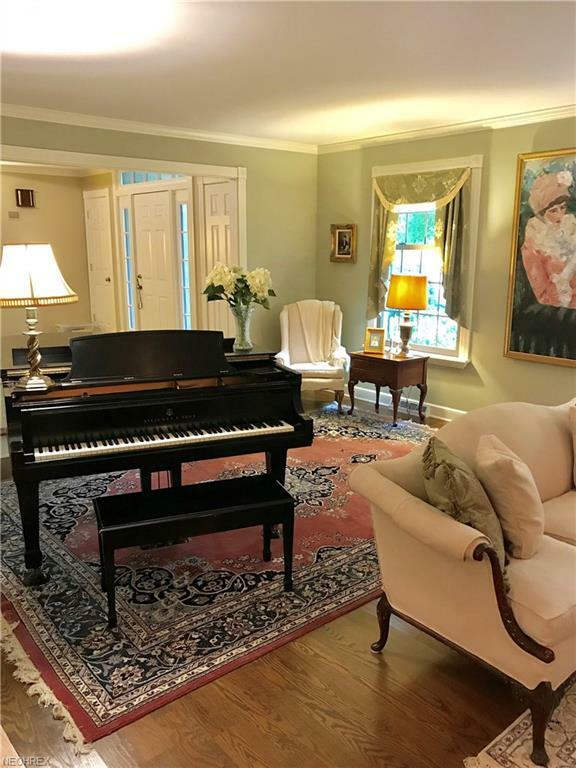 Off of the Foyer you have an entry into the Sunken Formal Living Room /Fireplace room for a baby Grand Piano. From the Foyer also entry to the Office & Beautiful half bath. 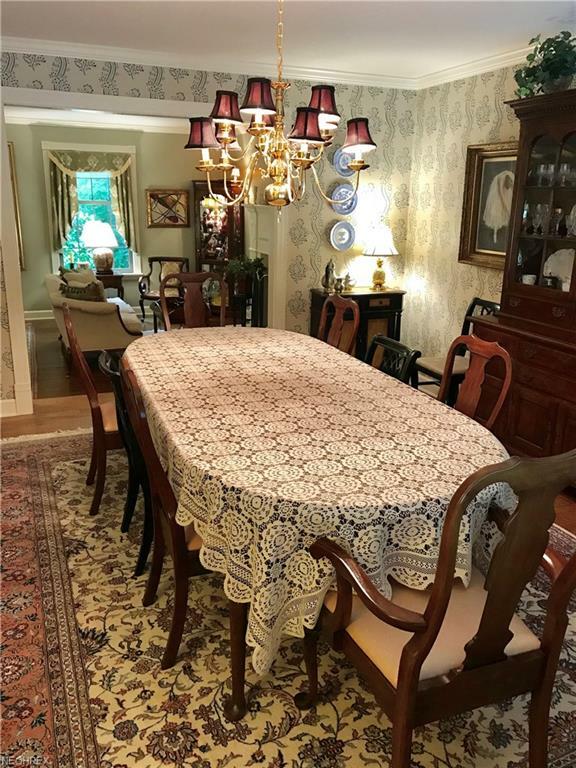 Formal Dining Rm off of the Living Rm is very large for entertaining. The Kitchen has an abundance of Maple Cabinets from Cleveland Farellie Kitchens. There are gorgeous granite counters. A tremendous work area then you have a very large Dinette area plus the island has seating too. A working Island ii Service entry and Back patio have Rod Iron designed handrails. Family Room is awesome with an incredible stone fireplace and real barn beams, cathedral ceiling with sky lights. 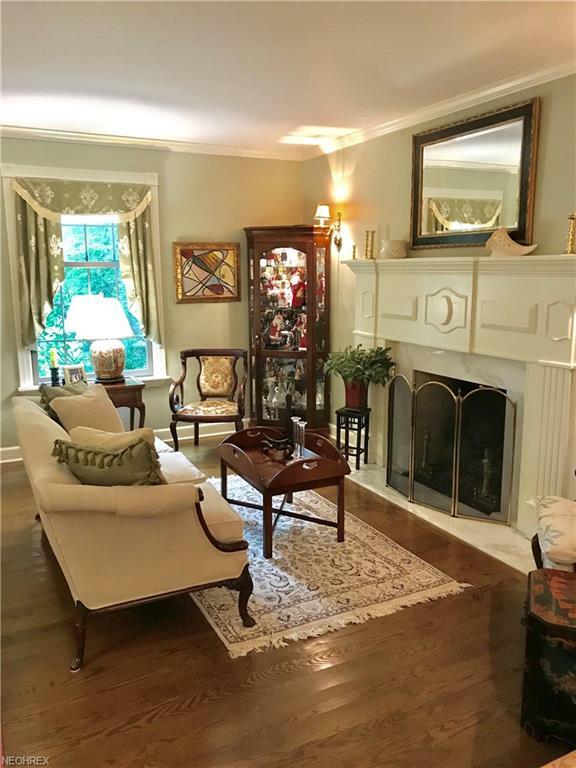 Next the Family Room has a walk through with windows to the stunning Billiards Room (2story high with many windows). All new Anderson replacement windows, new roof, furnace and A/C for Main Floor. Remodeled Master Bath and all other Baths updated. Wet Bar in the Family Room and French doors to the patio and back setting with an in ground pool 20 X 40 Pool Acrylic and Cement New pump and heater. Bath house with Full Bath. Covered outside grill area with TV hook up all stone and brick wall around the entire Pool area with lighting and hard scape. 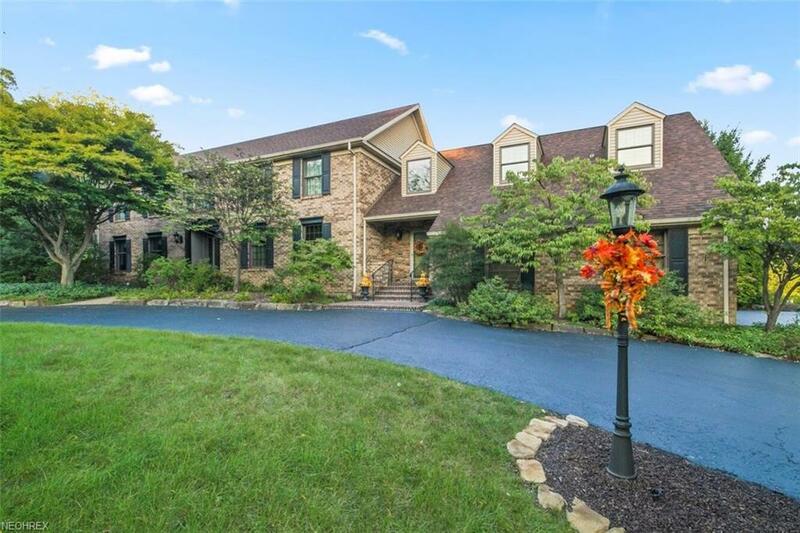 Almost an acre of property very private and wooded.